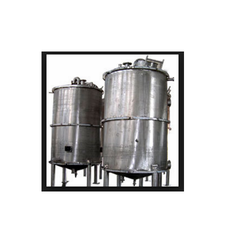 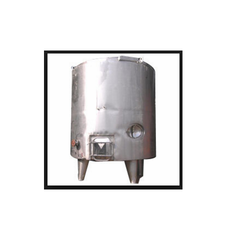 Since year 2005, we are engaged in offering a wide range of storageTanks, Vacuum Chambers, Pressure Vessels, Brewery Equipments, Chemical Plant Reactors. 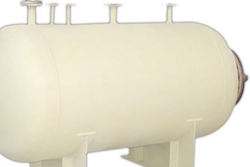 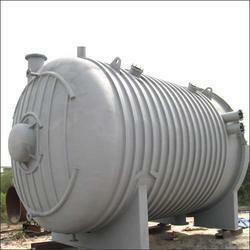 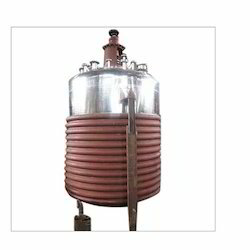 In addition, we also offer Chemical Plant Crystallizers, Heat Exchangers, Condensers, Evaporators and Air Receivers. 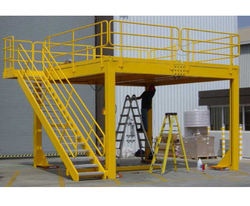 Our entire range undergoes extensive testing such as hydro, pneumatic and dye penetrate test to ensure that these stands on high quality in the global platform. 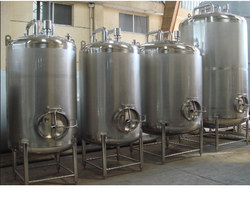 We have been successful in our endeavors owing to modern infrastructure facilities (that is equipped with cutting, welding and bending equipment), engineering excellence and dedicated approach of our team. 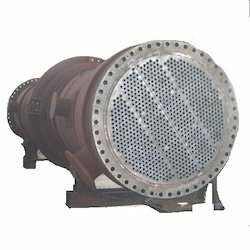 Some of the well-known companies who have been associated with us include Alfa Laval India Limited, Pune, Batliboi Environmental Engineering Limited, Bombay, Consarc Engineering Limited, UK and Praj Industries Limited, Pune.